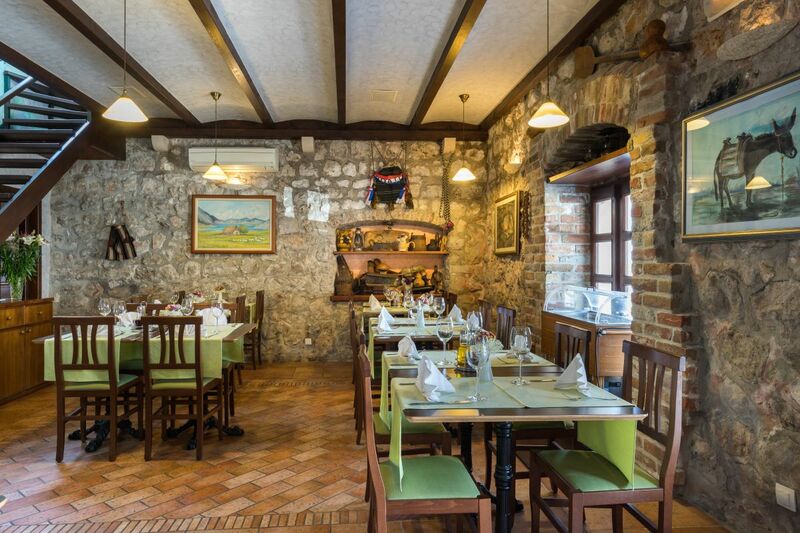 Tavern – Pizzeria Blidinje – A small place for a big culinary delight! 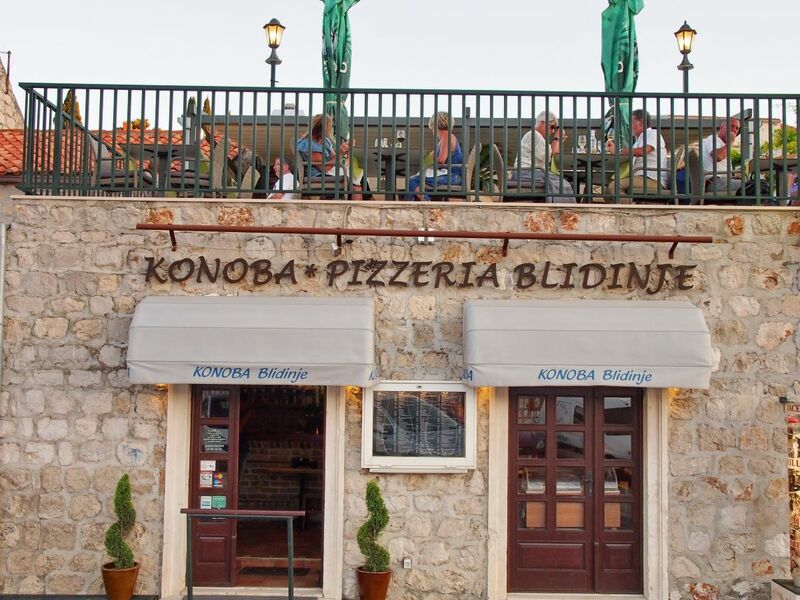 Located on the coast of Lapad in Dubrovnik, Tavern – Pizzeria Blidinje will surprise & amaze you with its great location and pleasant ambience. 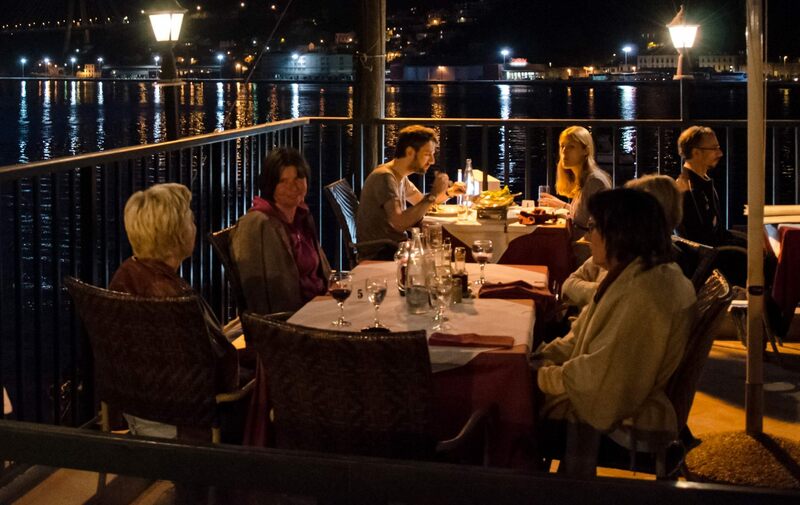 Blidinje is just a perfect place to escape the everyday routine. 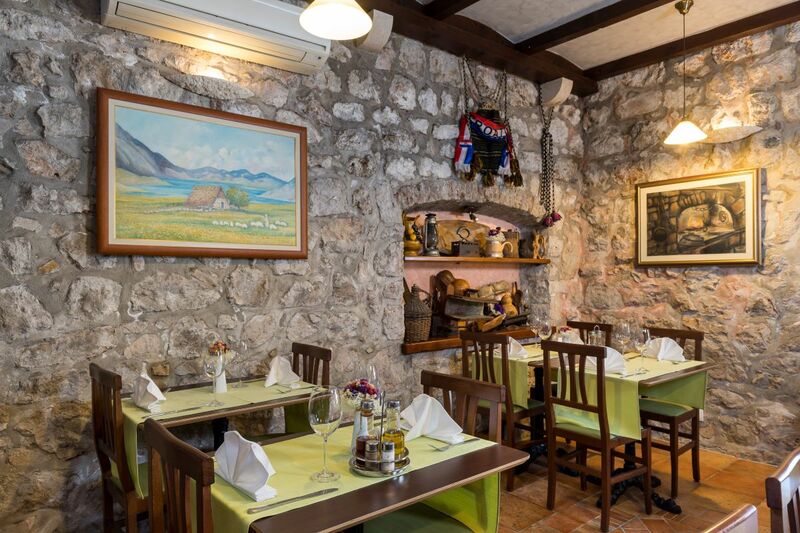 The interior of the tavern is rich with natural stone and decorated with old and traditional ornamentals from the Dubrovnik area – they remind us of some long forgotten times. 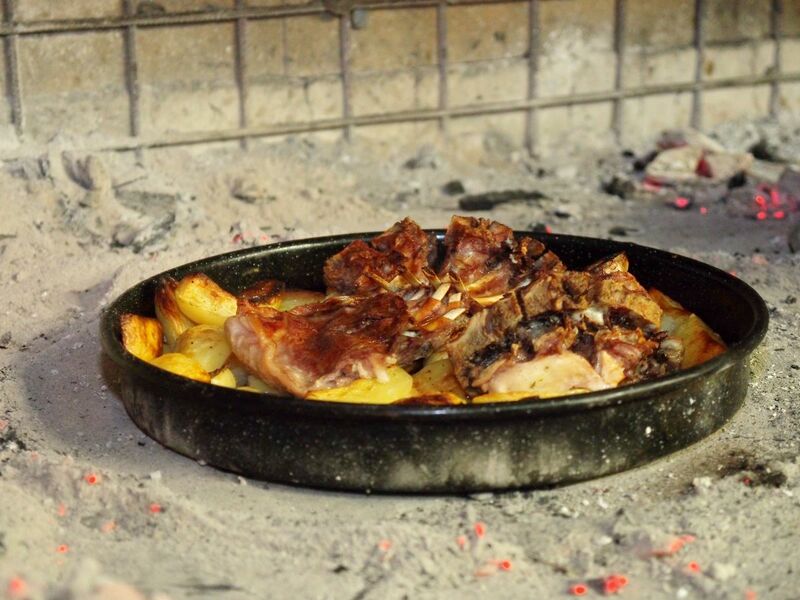 The food served in Tavern – Pizzeria Blidinje is a combiantion of tradition and the excellent culinary skills from your hosts. 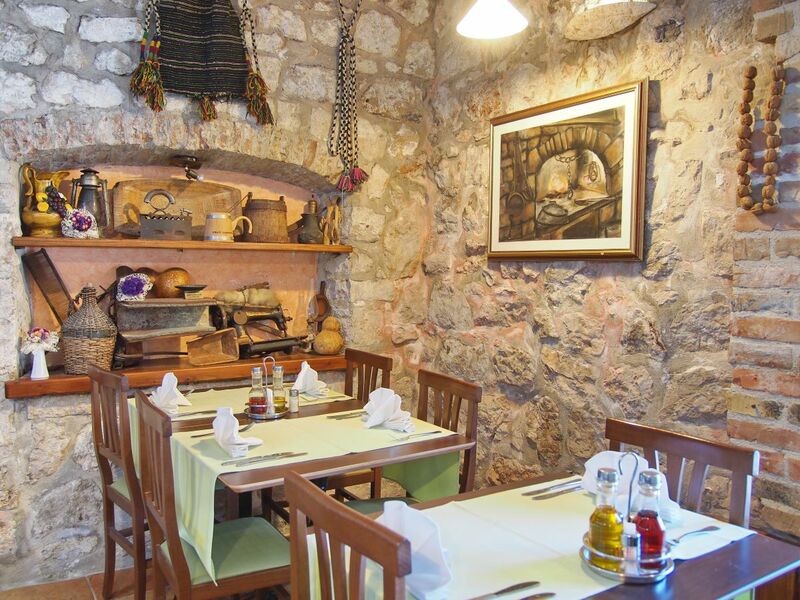 Tavern – Pizzeria Blidinje is an unique blend of a fine modern restaurant and traditional cuisine. 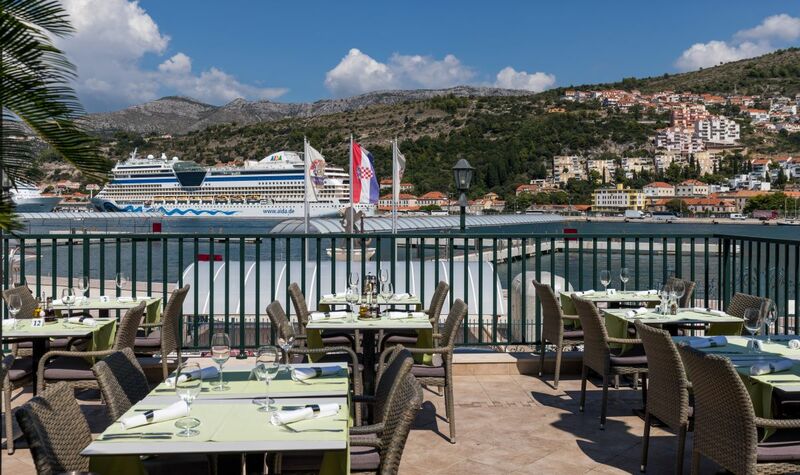 Blidinje has 22 indoor seating places and an outdoor terrace that can accommodate up to 75 guests. 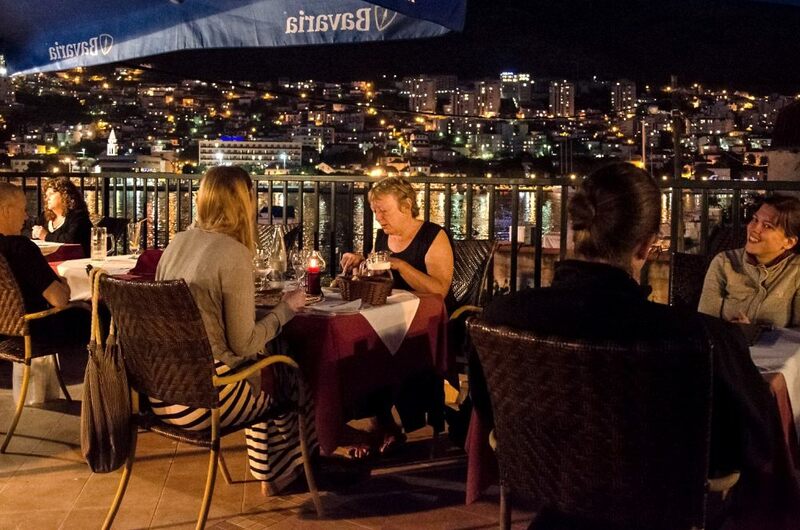 "We had a table on the Terrace with a lovely view over the harbour. 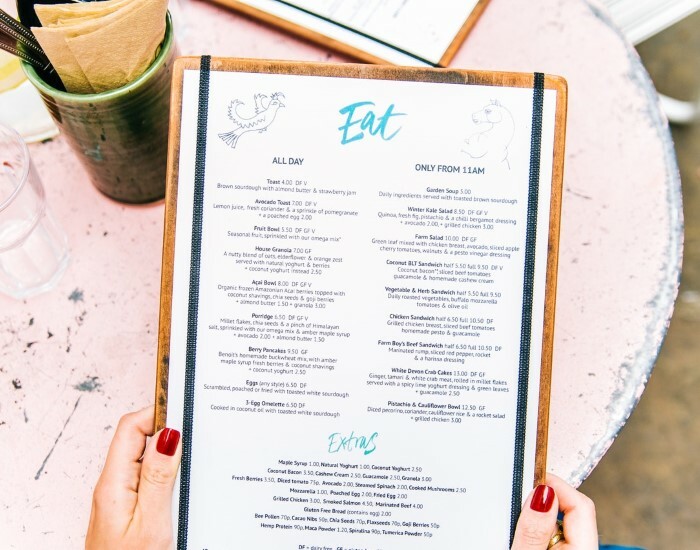 The service could not have been better and the food was delicious as well as being very well priced.The staff were lovely and so helpul, we had a great night. This is definately worth a visit and just a short walk around the harbour." "This place really is excellent, and a pleasure to visit. 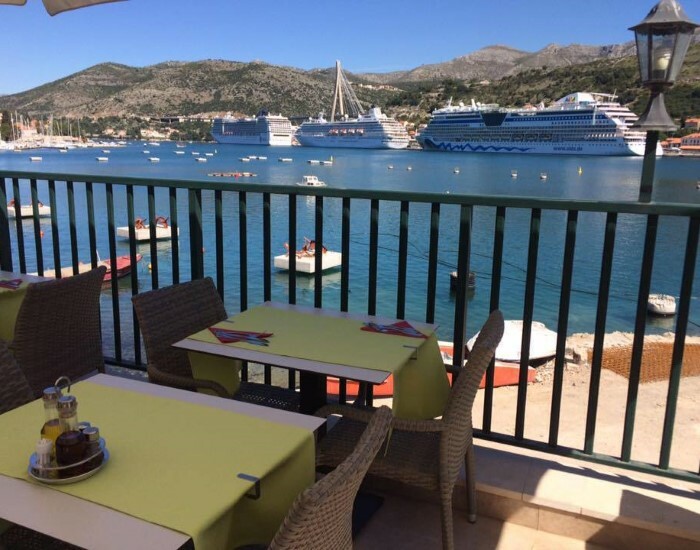 It's situated on the road skirting the harbour, and if you arrive in good time, you'll get a table on the terrace upstairs with wonderful views out over the harbour, the ships coming and going, and the evening lights on the other side. 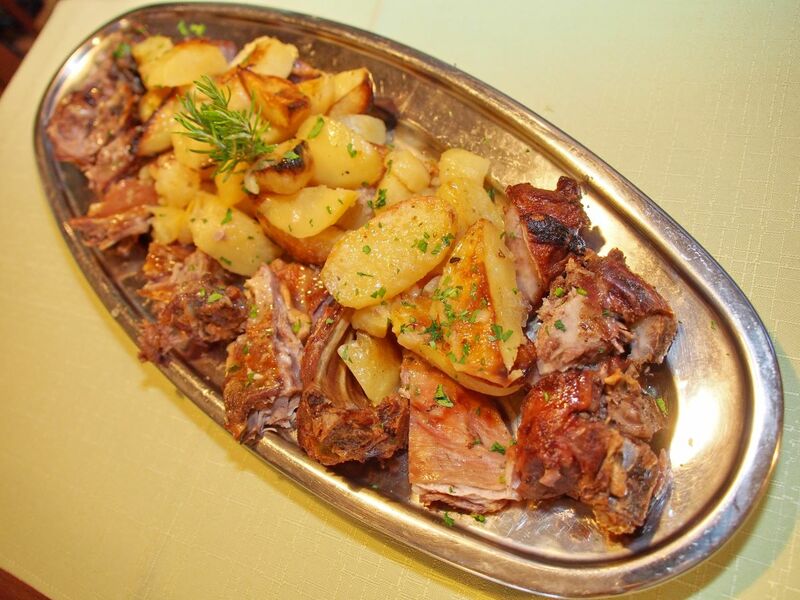 The service is warm and friendly, the food is beautifully cooked, and the helpings are generously sized. 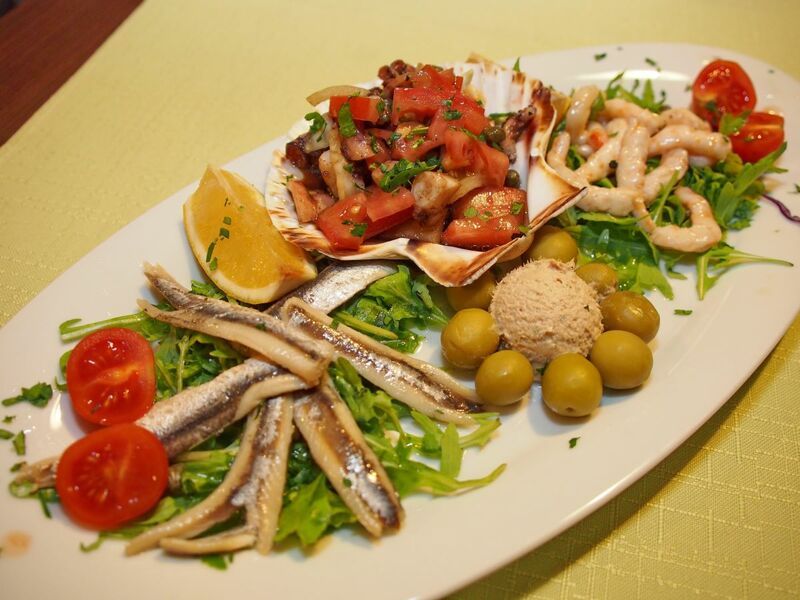 I particularly recommend the seafood dishes." 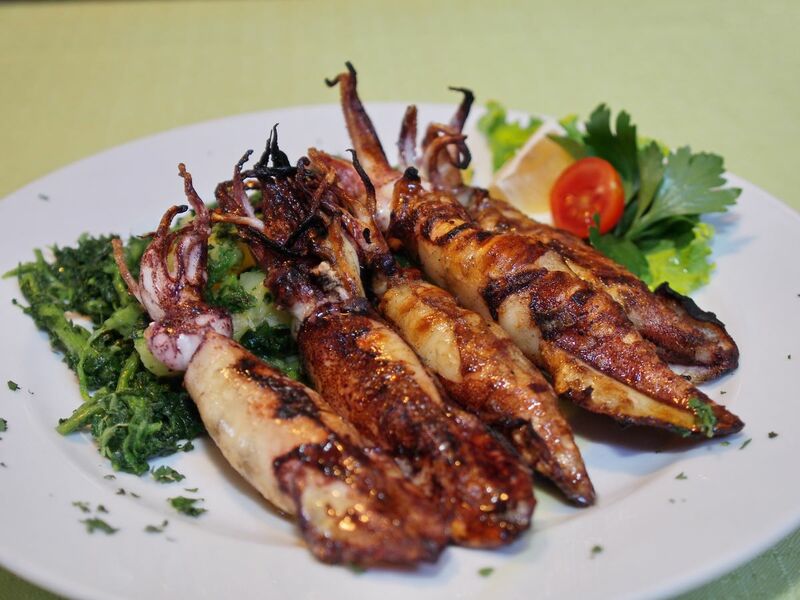 "I have just eaten here this evening and was so impressed that I am writing this review immediately. 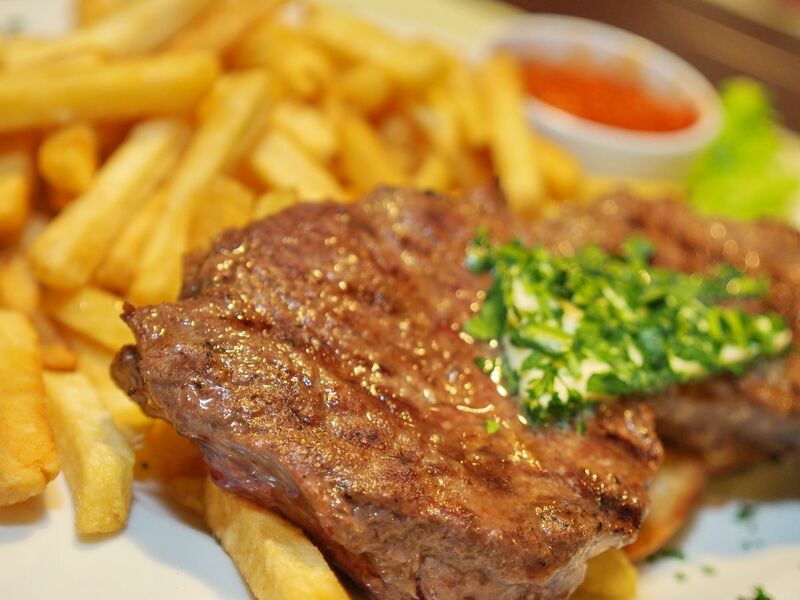 Friendly service and unpretentious; lovely view from terrace and a quite excellent steak all at a very affordable price including a complimentary starter. A lovely surprise.Thank you. " To reserve a table please fill the form bellow. We will get back to you with a confirmation as soon as possible. Looking for an ideal venue for your wedding dinner, birthday party or anotherspecial occasions? Let us handle your needs.